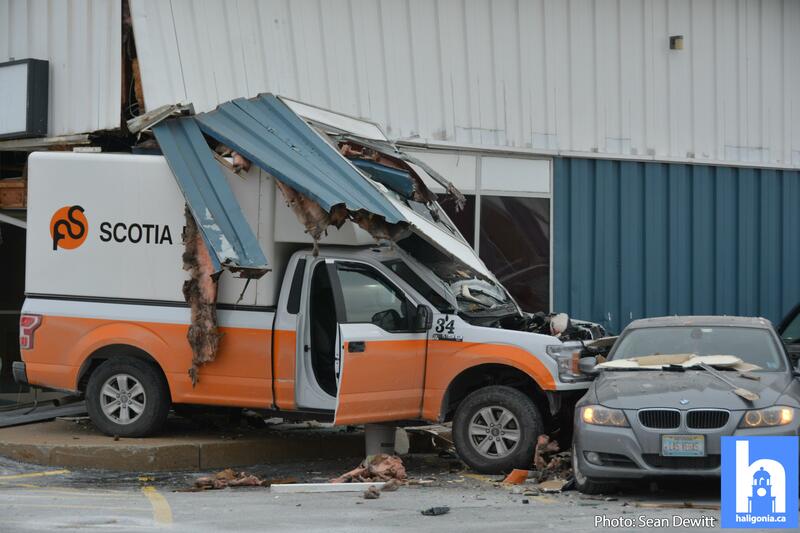 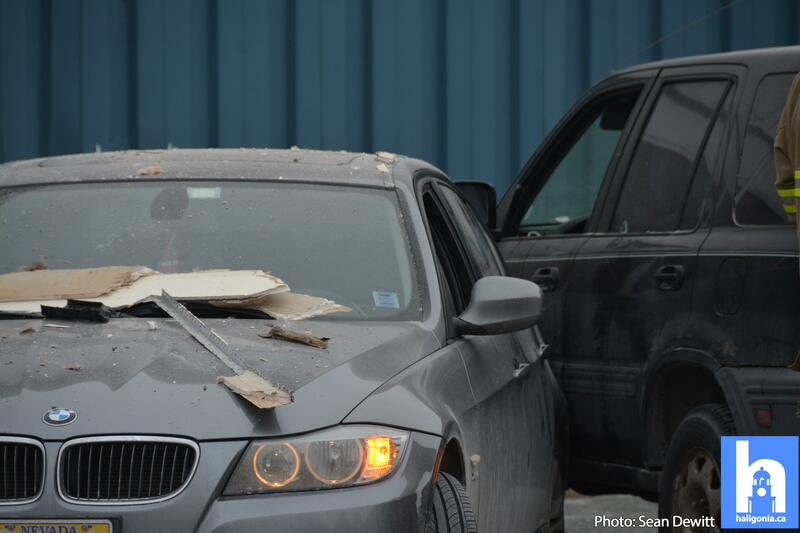 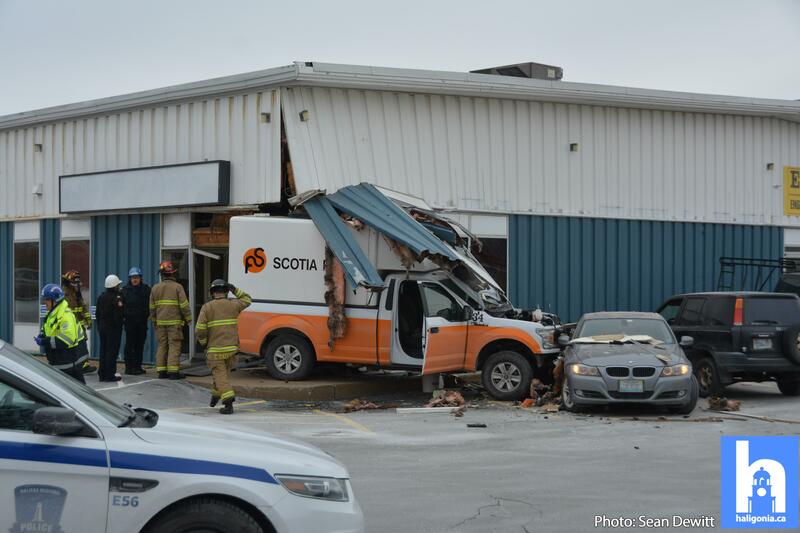 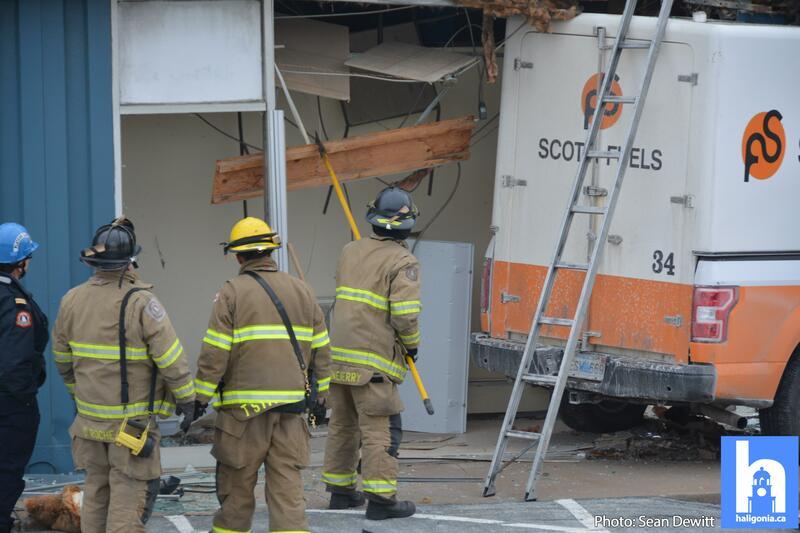 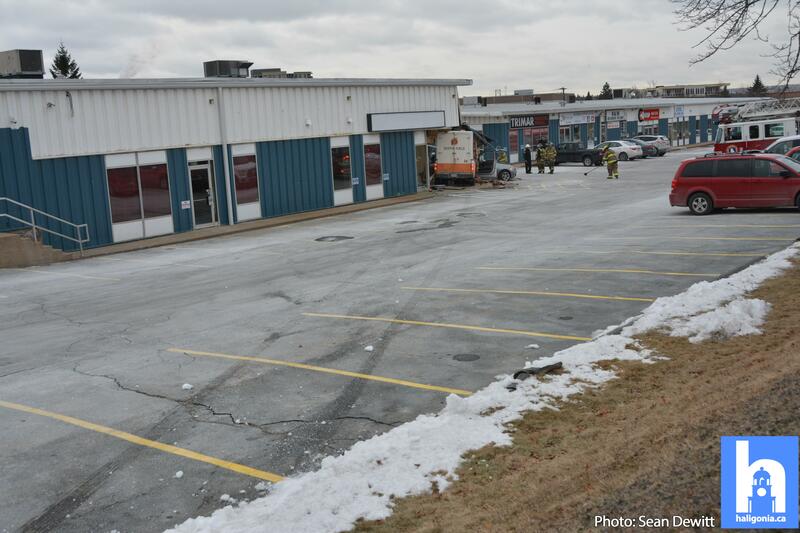 Police are investigating a motor vehicle crash into a building in Dartmouth that occurred earlier today. 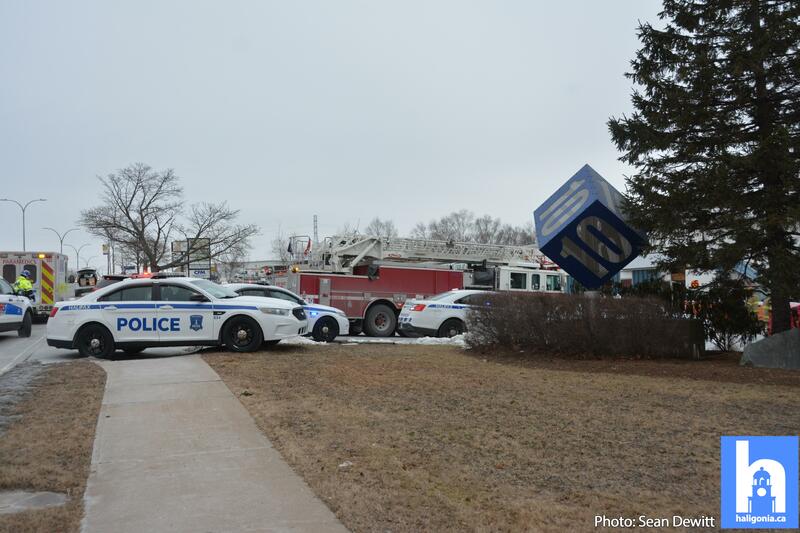 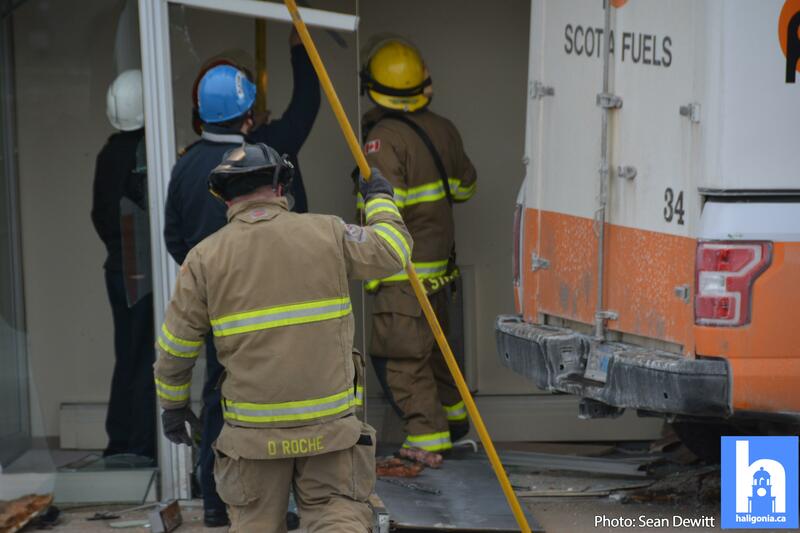 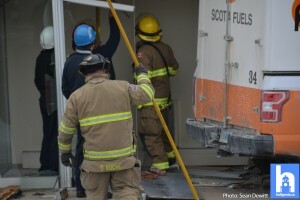 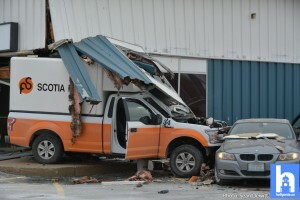 At approximately 9:50 a.m. police were called to 10 Akerley Boulevard in Dartmouth for a commercial truck that crashed. 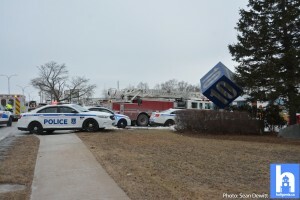 The driver of the truck lost control of his vehicle as he traveled west bound on Akerley Boulevard. 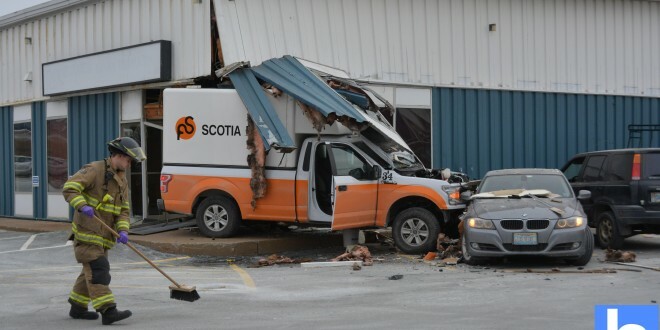 The truck crossed the oncoming lanes and entered the parking lot of 10 Akerley Boulevard where it struck the building and two parked vehicles. There are no injuries reported at this time. 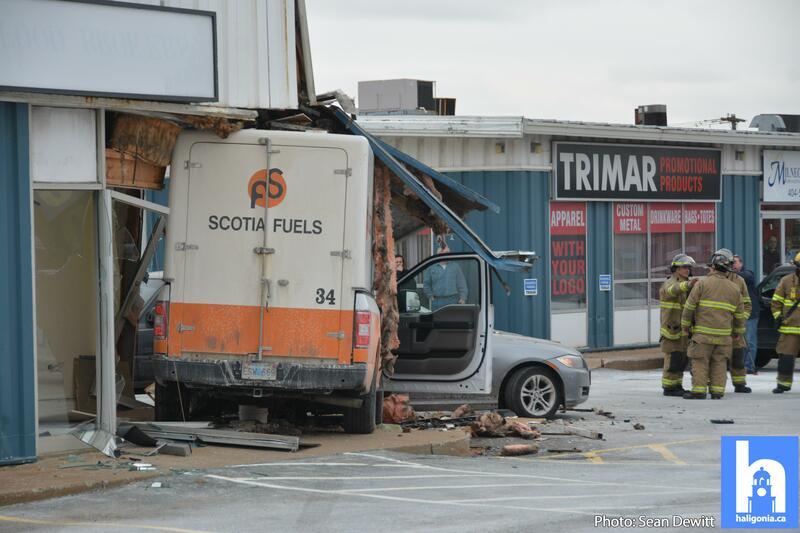 The incident is being investigated by the Collision Investigation Unit. Summer 2012 Programs are here! Vehicles Swiped From #Sackville Car Lot, Four Face Charges.